3D printing requires a complex interplay of software, hardware, electronics, and materials. 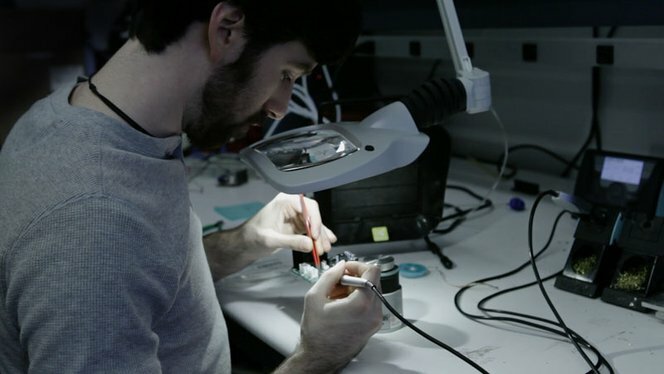 As part of Formlabs’ Special Projects team, you get to do it all. As a member of this group, you will design, prototype, build and test systems that could go into future generations of our 3D printers. Passionate about hands-on engineering and ready to tackle complex challenges with real-world constraints? We want you on our team.